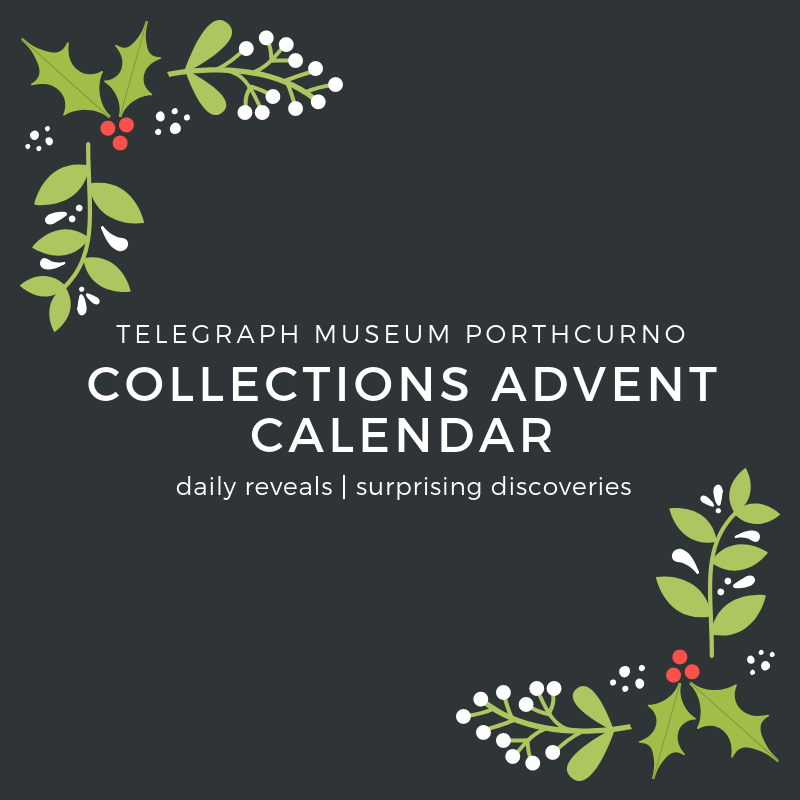 This December the museum is bringing you an advent calendar with a difference. We will be posting a photo of an object or archive document from our exhibitions and hidden collections. Peek behind the scenes and discover some of our favourite items. To help us one of our citizen curators has been sifting through our staff magazines dating from the late 1800’s to bring you articles and Christmas illustrations. The Zodiac magazine brings together the lives and histories of staff working for Cable and Wireless and gives a unique view on staff life. Our objects range from advanced technical wonders to the more whimsical and peculiar oddities gathered while staff travelled the globe. The photos will appear daily on our Facebook and Twitter pages and we would love you to share your thoughts and tell us what your favourite items are.